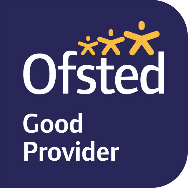 Congratulations to St.Mary's Nursery who have been rated OUTSTANDING by OFSTED. 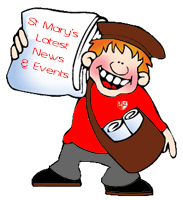 Welcome to St Mary's! 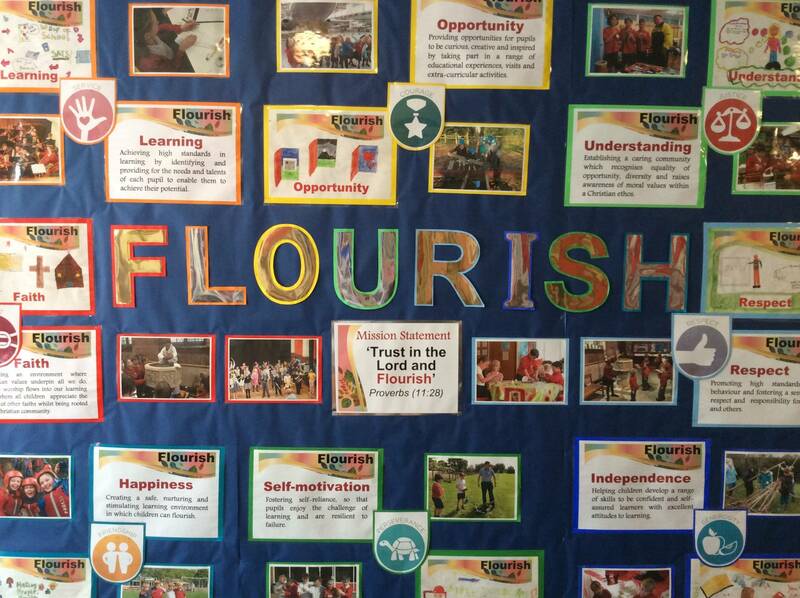 Our vision is to provide every child in our care with an outstanding education and that every child should FLOURISH! We believe that children learn best in a safe, secure and stimulating environment, where each child is valued as an individual. We offer a broad, balanced and creative curriculum which is enhanced by a wide range of additional activities, events and visits to places of interest. 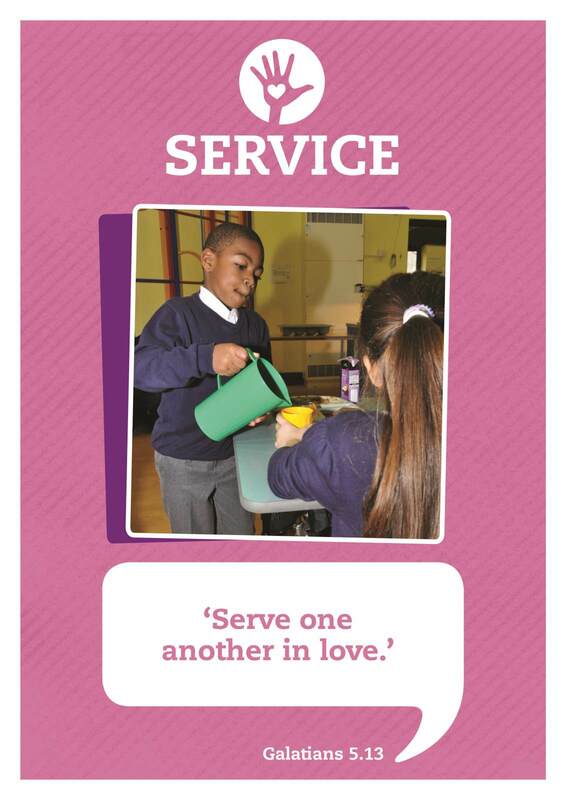 As a community we are proud of our school and we work together to achieve our best. Staff, parents and governors work to ensure that every child achieves their full potential, in a school which is a vibrant, creative and inspiring place to learn. Congratulations to St.Mary's Nursery - judged to be OUTSTANDING by OFSTED!